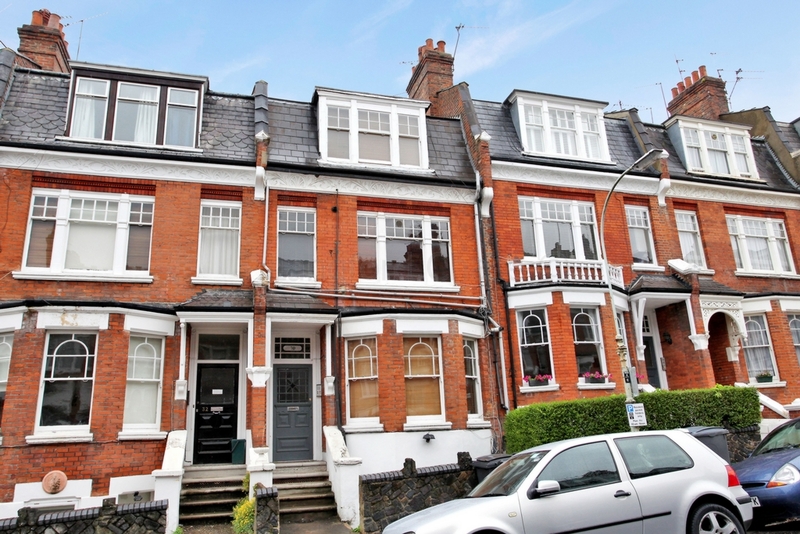 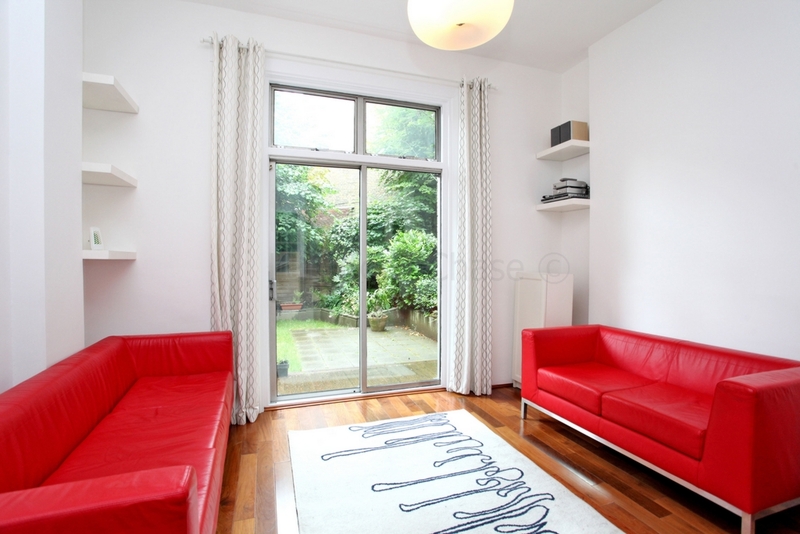 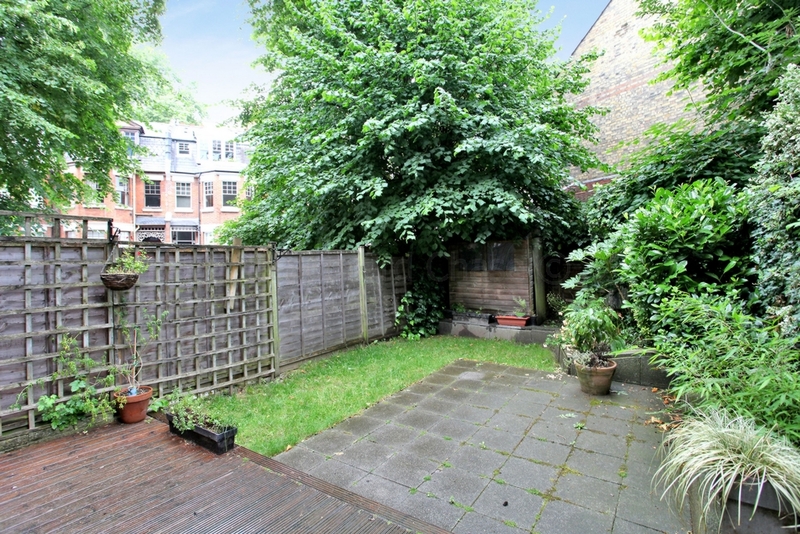 A superbly presented split level 2 bedroom garden flat situated in this popular residential location. 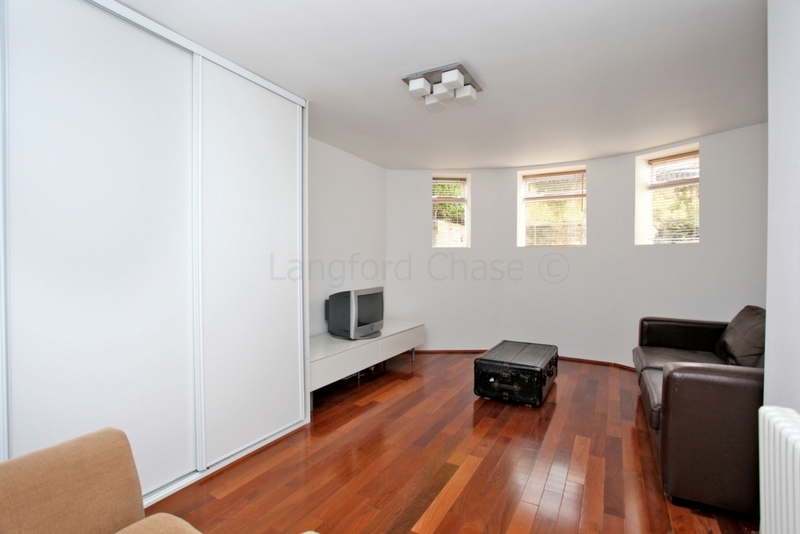 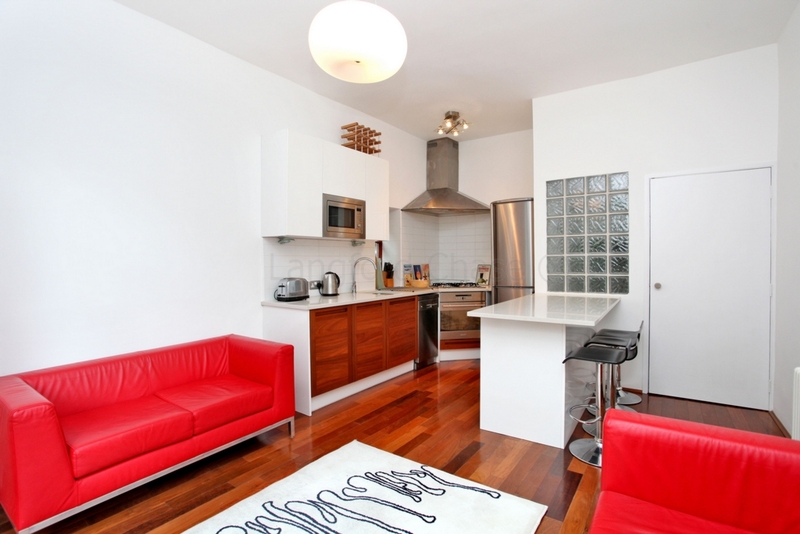 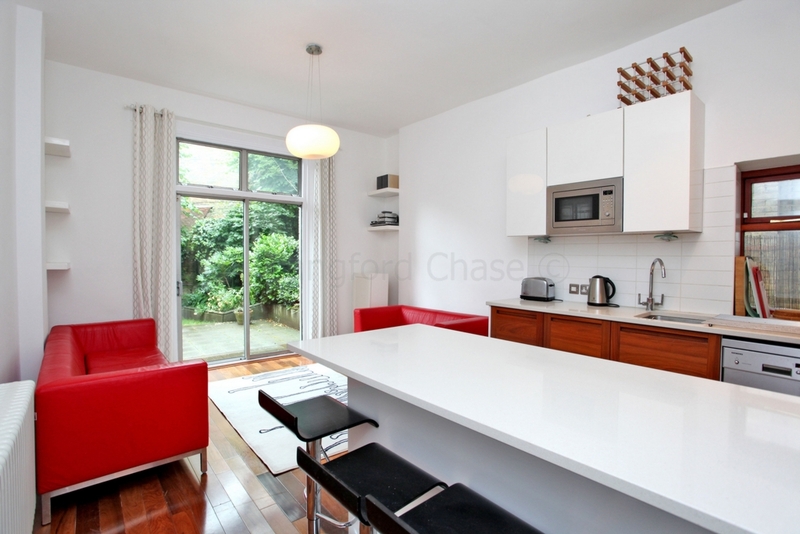 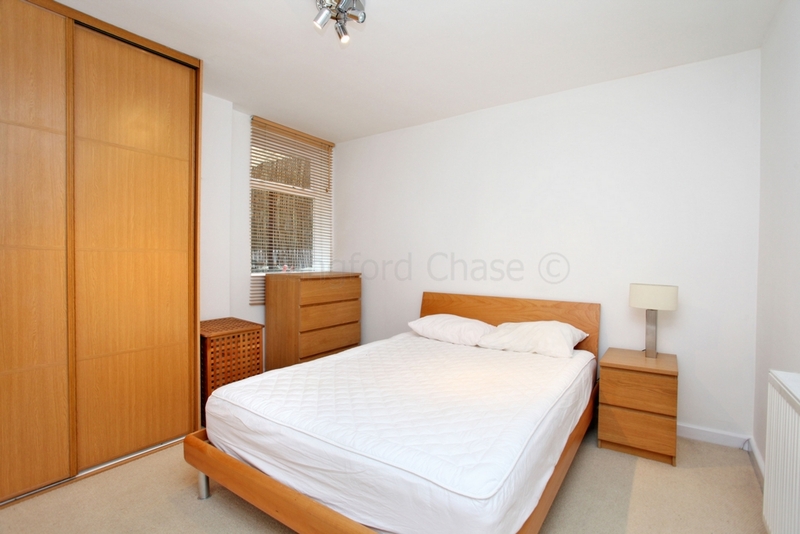 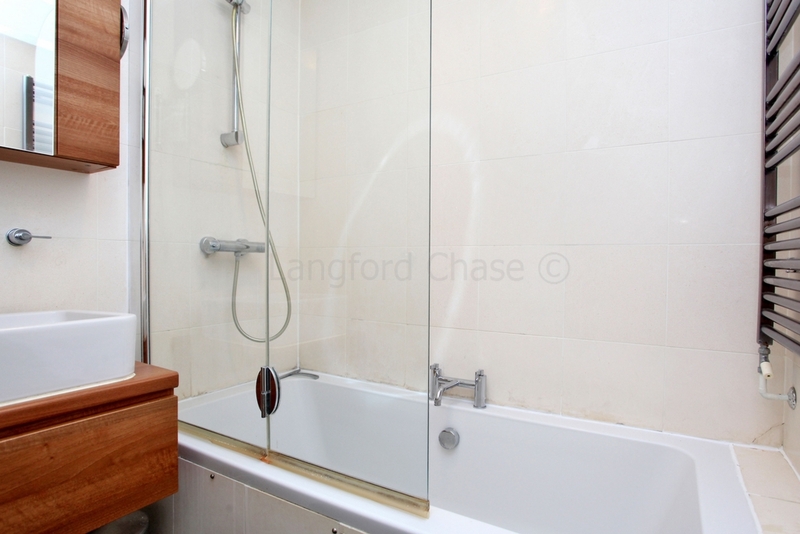 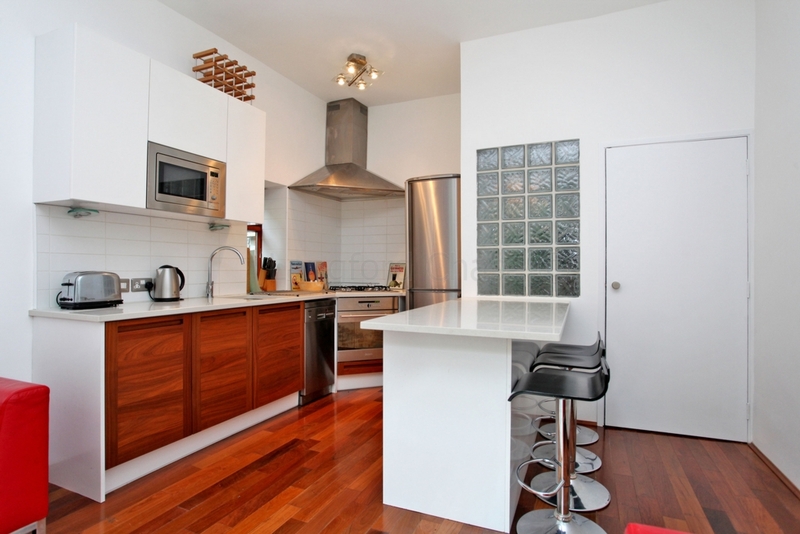 The property benefits from wooden flooring, sole use of the garden, a fitted kitchen and offers excellent amenities. 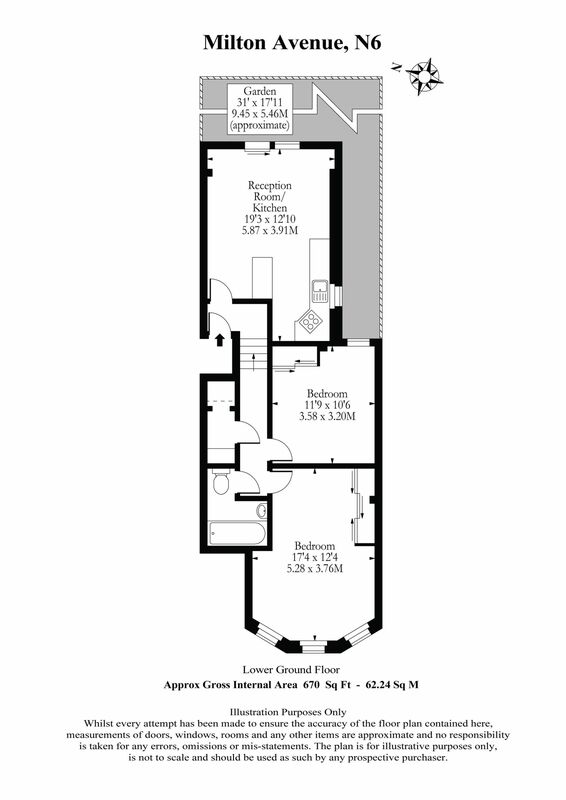 Haringey Council Tax band D - £150 pm approximately (2017-2018.) 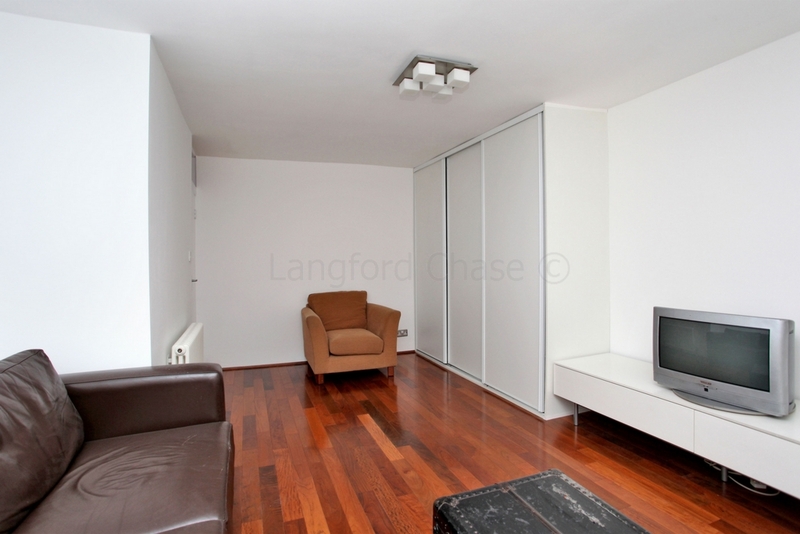 Offered fully furnished, this property is available now.